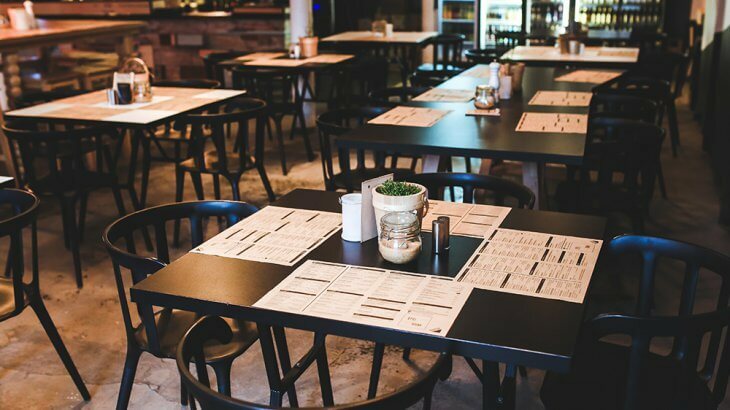 Have you ever been annoyed or unable to relax when the table you are using to eat or drink at a restaurant or a café is wobbly? It could prevent you from enjoying the moment. Furthermore, it is unsettling to have to be constantly worried about spilling drinks or moving the food because of a wobbly table. This could prevent you from being immersed in a conversation with your friend or distract you from reading or doing other things. 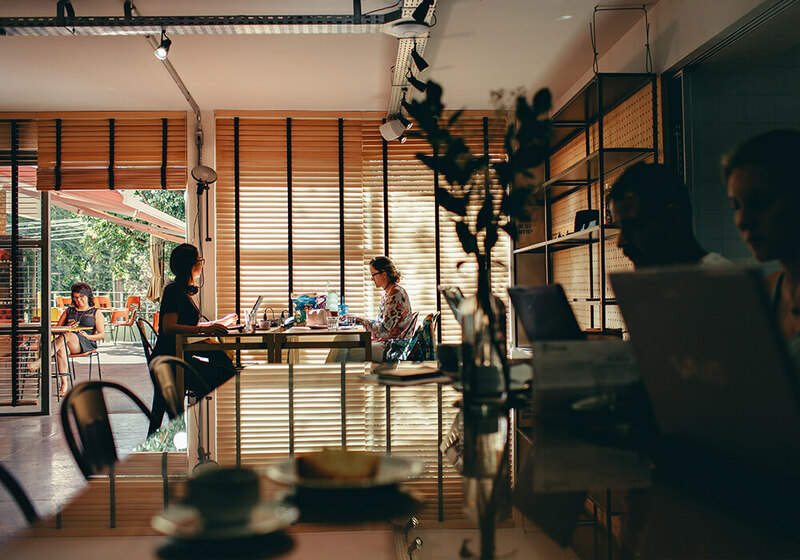 Most importantly, it could leave a bad impression of your store. It would be too costly, however, to buy a new table or make the floors even. 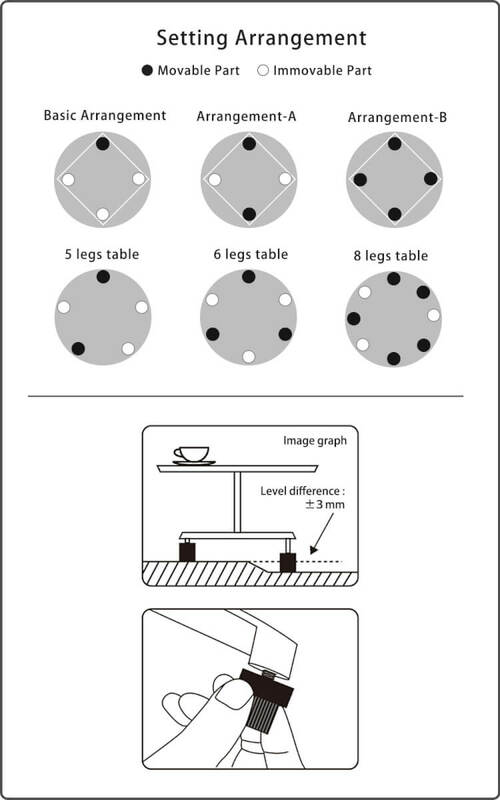 A height-adjustable table may solve the problem, but it would need to be readjusted each time it is moved to another location and that would be inconvenient. T-Balance can better solve this problem. 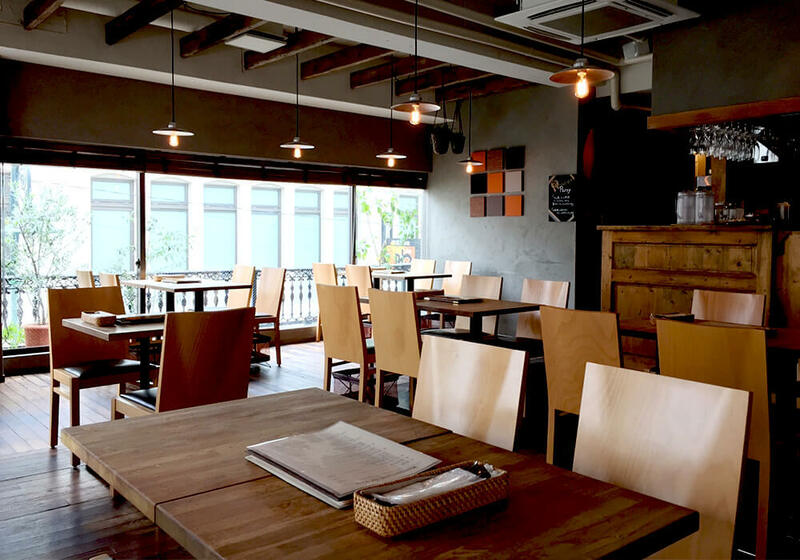 T-Balance stops tables from wobbling to solve this problem for the restaurants and cafes once and for all. 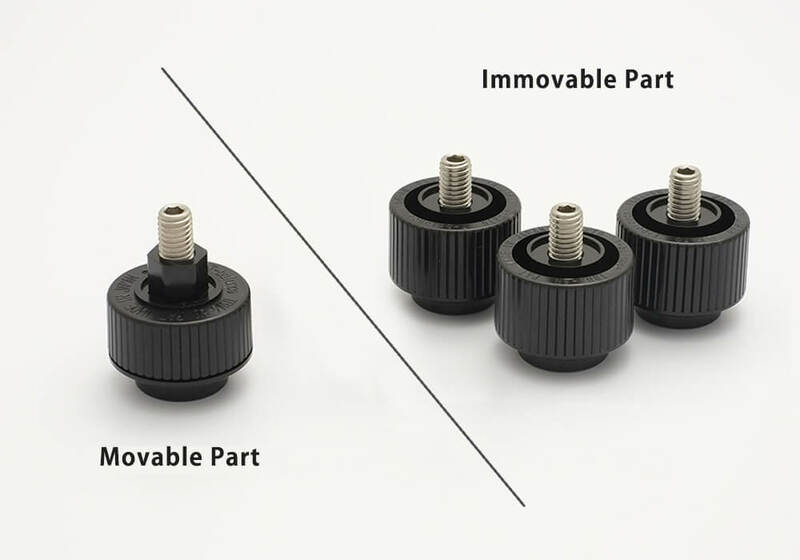 Impressively, it “automatically stabilizes” the table. It does not require you to do any work. 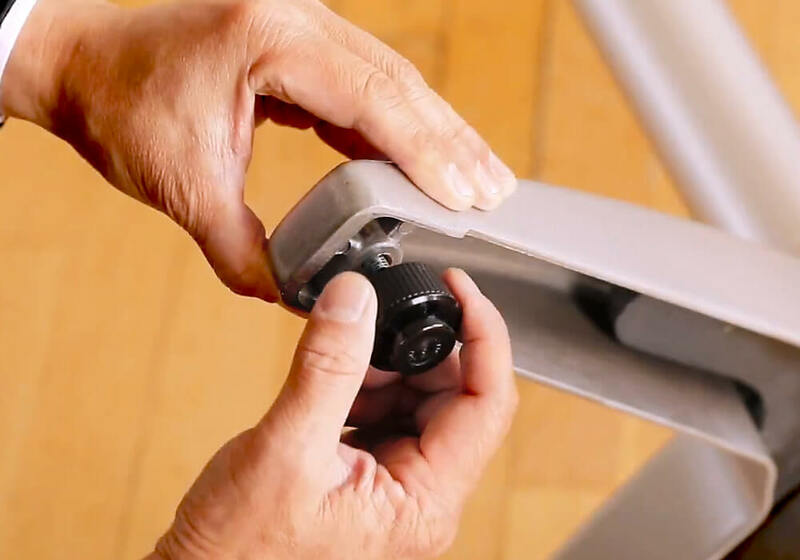 The movable part of T-Balance automatically adjusts itself, based on the irregularity of the surface, and the table stops wobbling within 15 seconds after the installation. T-Balance is controlled by hydraulics, which gradually and magically stabilizes the table. There is no need to purchase a specialized table. 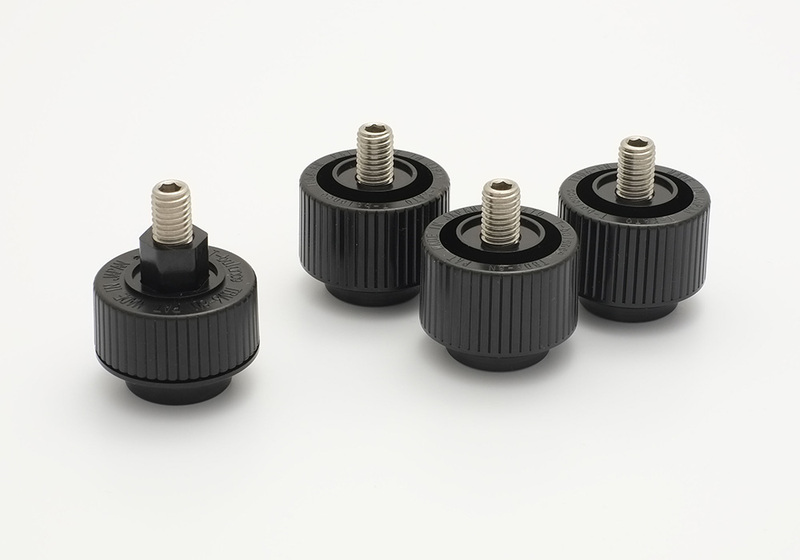 Simply swap the adjusters on your current table legs with T-Balance. No tools required. 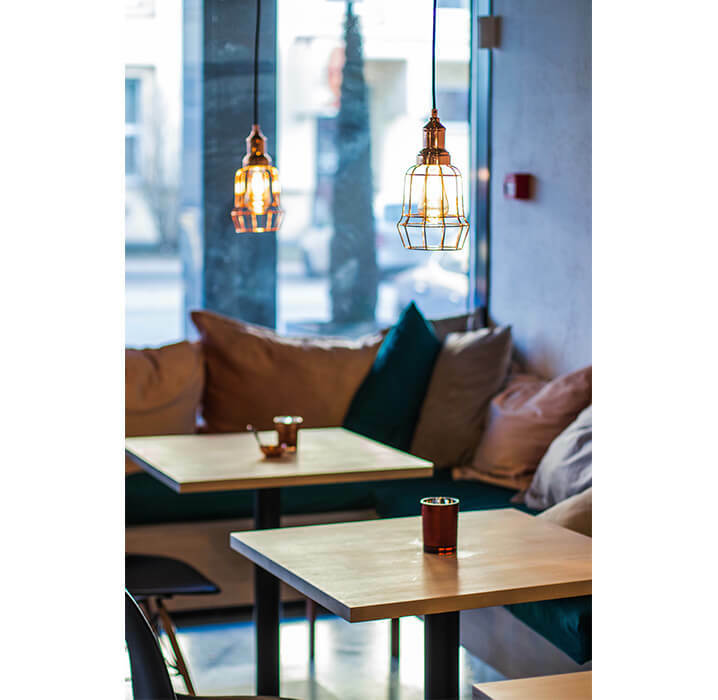 They can be also be used on terracotta and wooden tables. Aside from periodically checking the tightness of the screws, and tightening them as needed, T-Balance requires virtually no upkeep. Remove the existing adjusters from the table legs. Check the screw diameter on the table leg. If needed, place a screw adaptor. Turn the T-Balance tightly by hand to attach it to the table leg. See the diagram below for recommended installation patterns. ■1 or 2 table legs of a 4-legged table must have the movable part. Attach non-moving part on the other legs. ■The weight limit is 9-30 kg. Choose the right number of moveable part for your needs. Everyone must have experienced, at one point or another, sitting at a wobbly table and was bothered by it throughout your meal. It is a waste of time to be distracted by a wobbly table such that you do not focus on the conversation or even the meal itself. This product is neither flashy nor eye-catching. However, it can significantly increase the comfort level of being in a particular space. There are no related post to show.